LMO recently recorded James Brett‘s score for Batman The Live World Arena Tour over 19 sessions at Abbey Road Studio 1. 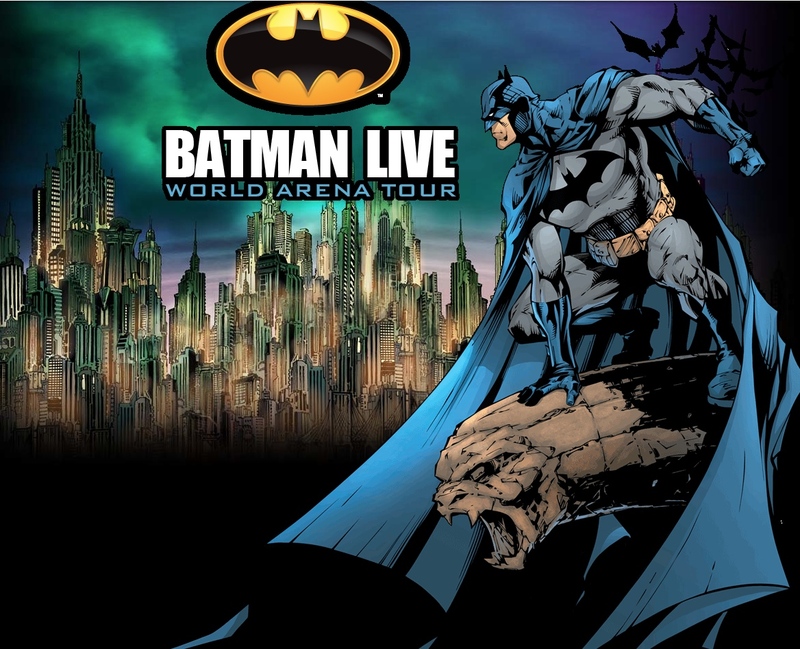 The Batman Live World Arena Tour is a unique action-packed stage show which will tour the UK and Europe before arriving in North America in summer 2012. The tour started at the Manchester Evening News Arena on July 19, 2011. 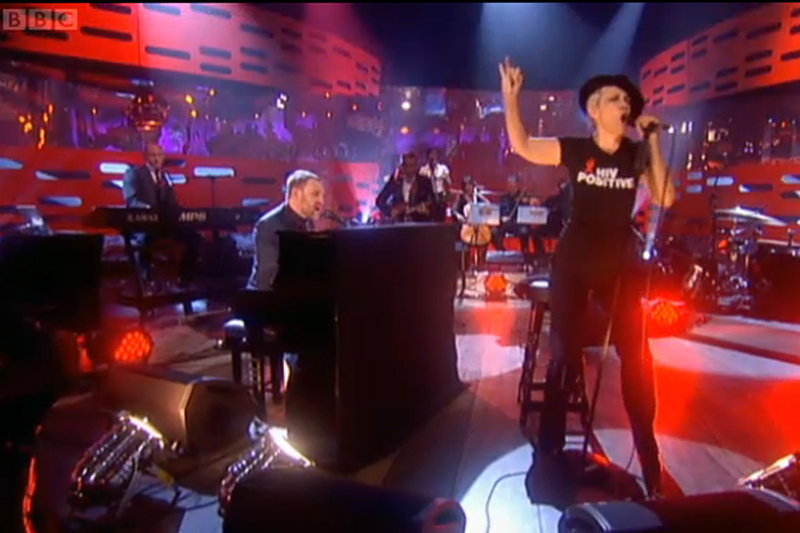 LMO Live with the Cinematic Orchestra! LMO recently performed a hugely successful concert with the Cinematic Orchestra to a sold out Royal Albert Hall. The concert started with LMO conducted by Andy Brown performing the world premiere of orchestral arrangements by Amon Tobin. After an LMO ensemble performed a set with the Dorian Concept, the concert concluded with the Cinematic Orchestra and LMO performing reinterpretations from across the whole of the Cinematic catalogue. 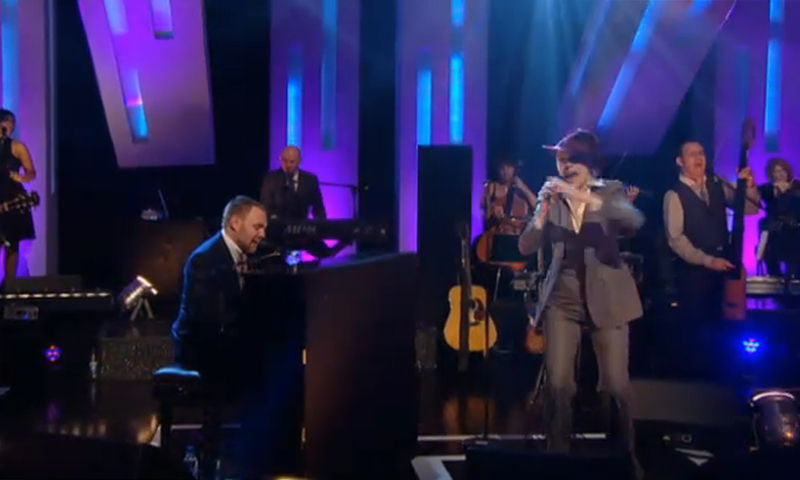 An LMO quartet (Cathy Thompson and Matthew Elston – violins, Andy Parker – viola, Caroline Dale – cello) performed live on The Graham Norton Show on November 30. An LMO quartet (Rita Manning and Ian Humphries – violins, Bruce White – viola, Caroline Dale – cello) performed live on Later with Jules Holland on November 17. LMO joined the Cinematic Orchestra live on November 6 at the Roundhouse, London. LMO conducted by Andy Brown joined the Cinematic Orchestra for a concert of original soundtracks for classic short films including ‘The Man with a Movie Camera’. The concert featured well known rap artist Roots Manuva and the collaboration between LMO and the Cinematic orchestra continues an association which was formed for the original recording and live performance of the Disneynature film Crimson Wing. U2′s current 360° Tour features an innovative 360° design which affords an unobstructed view for the audience. It was created by U2 Show Director Willie Williams and marks the first time a band has toured in stadiums with such a unique and original structure. The tour started at the Nou Camp, Barcelona on June 30th and features incidental arrangements by Caroline Dale recorded recently with LMO. LMO joined the Cinematic Orchestra live on September 17 at the Union Chapel, London. LMO conducted by Andy Brown joined the Cinematic Orchestra for a debut performance of the soundtrack to the new Disney film – Crimson Wing: Mystery of the Flamingos. This collaboration continued their association which was formed for the original recording of the soundtrack. 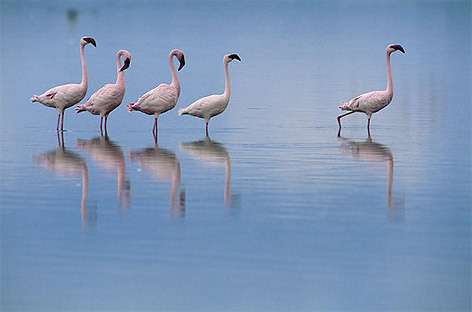 Crimson Wing, distributed by Disneynature is now in cinemas. LMO appeared with Echo and the Bunnymen – performing their Ocean Rain album on the John Peel Stage on June 28 – one of the closing sets of the 2009 Glastonbury Festival. Rupert Christie arranged and conducted a small LMO group (4 violins, 2 violas, 2 celli, oboe (Ruth Bolister) and quite a lot of percussion (Greg Knowles). Cathy Thompson led the orchestra who, after a fun day out, finally got back to their beds in London at about 6am after the long coach drive back! To celebrate the launch of the world’s first clean emission grand prix, TTXGP, a symphonic pop/rock concert was performed by 70 piece London Metropolitan Orchestra (LMO) accompanied by a rock band and special visuals on two giant screens. It was held on Thursday June 11th, 2009 at The Royal Hall, Villa Marina, Isle of Man. The event was a themed celebration of future technology, TT heritage, and Isle of Man. 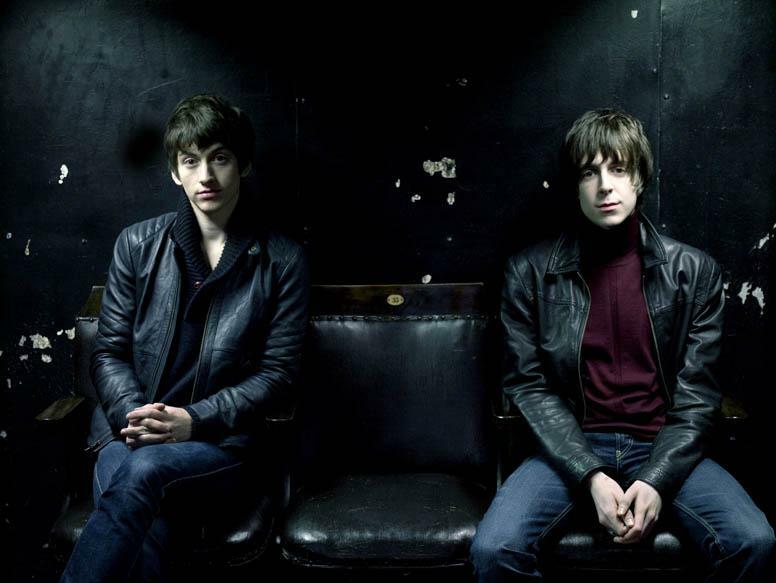 The LMO has played live with The Last Shadow Puppets on several occasions including several of their UK performances during 2008 performing songs taken from their hit album “The Age of the Understatement” The band opened the Nationwide Mercury Prize ceremony last September in the Grosvenor Hotel, London with an orchestral performance of their title song ‘The Age of the Understatement’. 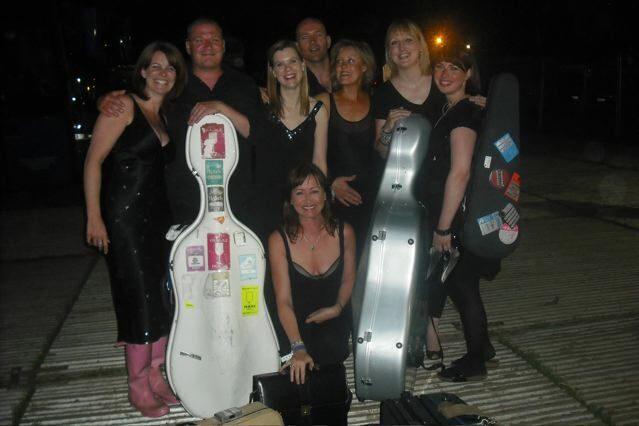 A 15 piece LMO was led by Cathy Thompson and conducted by Andy Brown. There was also an appearance on Jonathan Ross’ popular TV show where The Last Shadow Puppets performed “Standing Next to Me”, accompanied by a small group of LMO players.